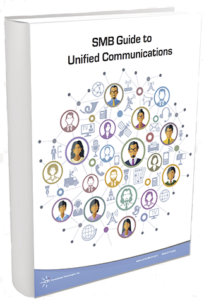 Download Your Free SMB Guide to Unified Communications : Consolidated Technologies, Inc. If you’re a Small or Mid-sized business (SMB) and you’ve been wondering whether a Unified Communications (UC) solution is right for your company or business needs, this informative guide is for you. To download the PDF guide, simply fill out the short form to the right.